And they bite the dust again! Royal Challengers Bangalore (RCB) lose their opening match of VIVO Indian Premier League (IPL) 2019 to Chennai Super Kings (CSK) on Saturday at MA Chidambaram Stadium, Chennai. Bangalore fans were hopeful of a turnaround in the new season, but the team failed miserably, losing to CSK by seven wickets. Batting first, RCB were wrapped up at a meagre score of 70! Even their stalwart captain, Virat Kohli failed to produce face-saving innings, meanwhile, it was another ruthless victory for CSK skipper MS Dhoni. Apart from facing defeat, another thing that remains constant for Virat and Co. is facing the wrath of irked fans. 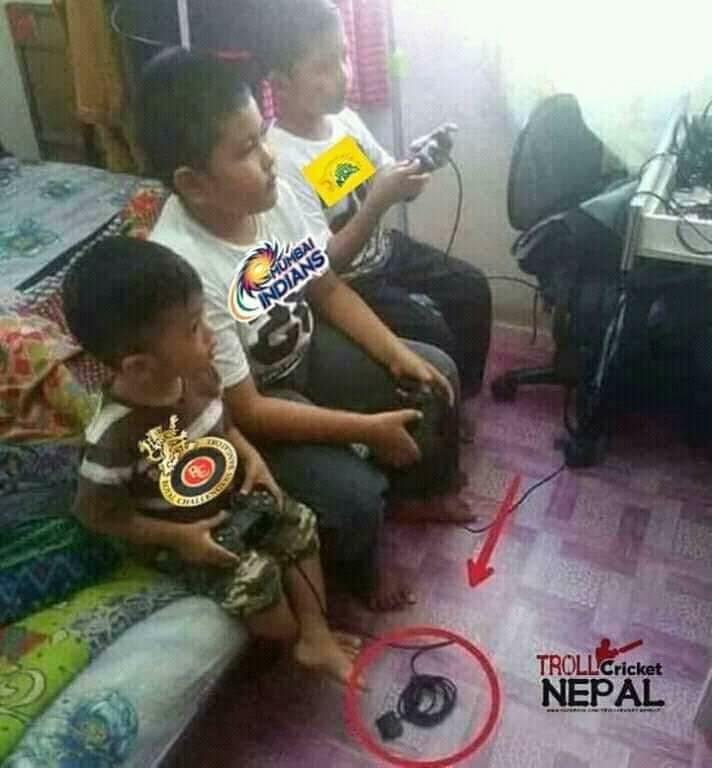 Even before the start of the CSK vs RCB clash, netizens were trolling the side with funny memes and jokes, which increased after Challengers slumped to a humiliating loss. Hilarious memes and funny jokes on Royal Challengers Bangalore are flying all over the social media, be it Facebook, Twitter or Instagram. CSK vs RCB, Live Cricket Score Updates of IPL 2019 Match. RCB is one team that despite boasting of world-class cricketers have failed to lift the trophy in all the 11 seasons. Apart from having world’s best batsman, Virat Kohli, the team has boasted of the likes of AB de Villiers, Chris Gayle (the big West Indies cricketer will be playing for Kings XI Punjab this season), RCB have had a horrible time in the cash-rich cricket tournament. CSK vs RCB, IPL 2019 Live Cricket Streaming: Watch Free Telecast of Chennai Super Kings vs Royal Challengers Bangalore on Star Sports and Hotstar Online. Here’s a look at Royal Challengers Bangalore performance over the years in IPL – IPL 2008: League stage (7th/8); IPL 2009: Runners-up; IPL 2010: Playoffs (4th/8); IPL 2011: Runners-up; IPL 2012: League stage (5th/9); IPL 2013: League stage (5th/9); IPL 2014: League stage (7th/8); IPL 2015: Playoffs (3rd/8); IPL 2016: Runners-up; IPL 2017: League stage (8th/8); and IPL 2018: League Stage (6th/8). Chennai Super Kings vs Royal Challengers Bangalore Live Cricket Score 1st T20 Match. While experts blame the team’s lack of solid plan and over-dependence on big names to get them to cross the finishing line, cricket fans are just losing patience. 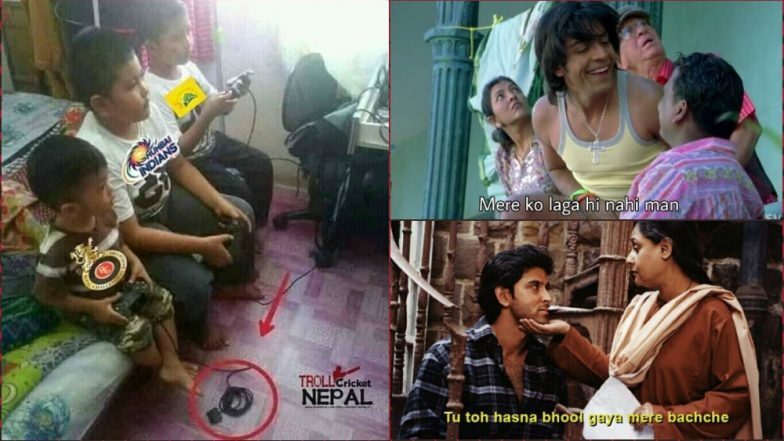 No wonder Virat and Co. are mememakers' favourites! Here’s a look at some of the funniest RCB memes that will make even die-hard Kohli fans ROFLing! They Have Virat Kohli and AB de Villiers In Their Side, Can You Believe It? RCB every year before IPL : "Ee sala cup namde!" In RCB’s defence, the team has made to the finals on three occasions, which is not a bad record. At least, they are better than Delhi Daredevils Capitals who are yet to make to their maiden final and Kings XI Punjab who have been in finals just once. Also, Royal Challengers Bangalore have been a part of some of the most exciting games of IPL, even it meant ending up on the losing side. RCB fans need to support their team and their leader Virat Kohli for he has the power to steer this side to a sweet victory.